In 2011, when ‘The Tree of Life’ first premiered at Cannes Film Festival, it divided the audience right in the middle. Some called it a masterpiece, while others labeled it as an excessively indulgent piece of experiment. A few days after the premiere, which drew both boos and applause, the dust settled down. 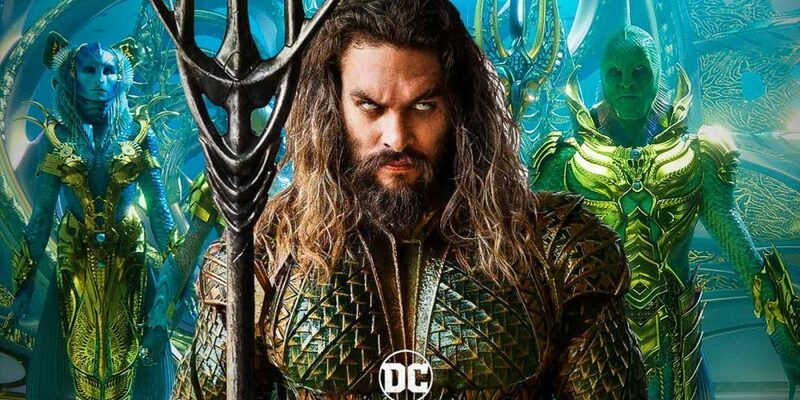 Many re-watched the film. 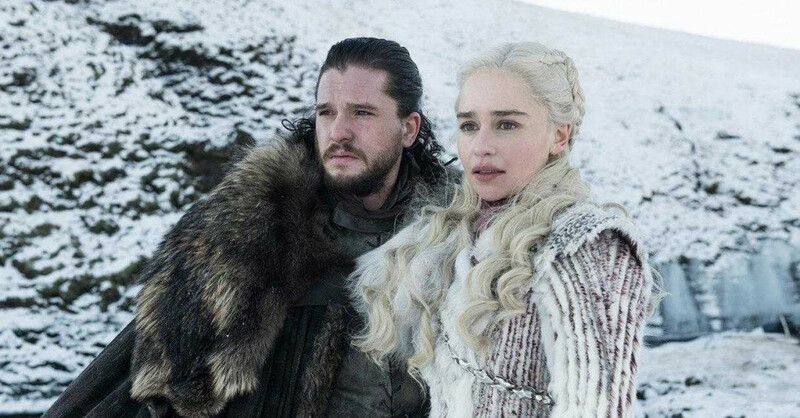 People in other parts of the globe also got to see it. Slowly, but surely, critics and cinephiles started recognizing the inherent beauty, message and theme of the film. It went on to win Palme D’or, the highest prize awarded at Cannes, and then later in the year, ended up getting nominated for Best Picture, Best Director and Best Cinematography at the Oscars. In the Sight and Sound list of greatest films of all time, it was among the only three films (‘Mulholland Dr., and ‘In the Mood for Love’ were the other two) from 21st Century that made it to the Top 150. Roger Ebert placed the film is in his top 10 greatest movies of all time. ‘Tree of Life’ has a simple story, however, it is not an easy film to decipher — at least on first viewing. Why is it such a difficult film to understand and more importantly, appreciate ? What are its underlying themes that Malick delves into ? Let’s dig in. ‘The Tree of Life’ is a story of a man, Jack O’Brien (Sean Penn), an architect in Houston, reflecting upon his childhood years in Waco, Texas. Aside from the show-stopping “Origins of Universe” sequence in the film’s first act, ‘Tree of Life’ is basically a kaleidoscopic assemblage of Jack’s poetic remembrances and dream-like contemplations about his relationship with his mother, father and brothers when he was young. It’s quite apparent that through ‘Tree of Life’, Malick is opening a window into his own childhood — though he lends a magical quality to his relatable story. But why does he revisits his childhood to seek answers to metaphysical questions about God, life and death ? The answer to it isn’t as complicated as you might think. As much you grow and progress in life, the foundations and roots of who you are will still remain in your childhood. As we grow older, we keep finding ourselves a mask to hide our real selves — but always go back to our childhood to remind ourselves who we really are. The special attachment that one has with childhood memories may, in fact, be due to their power to bring us back to earth – lest we forget our way in this muddled universe. That might also explain why we cling on to our childhood memories. After all, they, usually, are the safest bets to help find our true selves in case we feel lost. It is also equally fascinating how much you learn from your childhood memories; you learn about your friends, your parents and more importantly, about yourself. Those learnings may not have happened when you were a child – your impressionable mind lacked the ability to understand everything — but as an adult when you look back at those events of past, you realize and develop an understanding of why it happened what happened. It is this “learning”, it is this “understanding of oneself” that Jack seeks by going back to his childhood memories when he finds himself struggling to make peace with the loss of his brother and other existential questions about life. There is an essence and a feeling that you associate with every memory of yours; I am talking about nostalgia. I can’t think of a single film that so effectively captures the feeling of nostalgia the way ‘The Tree of Life’ does. And that’s what is so special about the film. Malick doesn’t just try to capture memories, but the feelings evoked by the act of memory. Memories, in itself, are nearly impossible to depict on film. Most of the times, the version of memories we see in films are not only unrealistic but also far from how actually we visualize our memories as. In actuality, memories are fragmented, fleeting, non-linear, infinite-on-the-edges, sometimes exaggerated, and sometimes poetic. And that’s exactly how Malick treats memories as: not as realities, but imagination of realities. 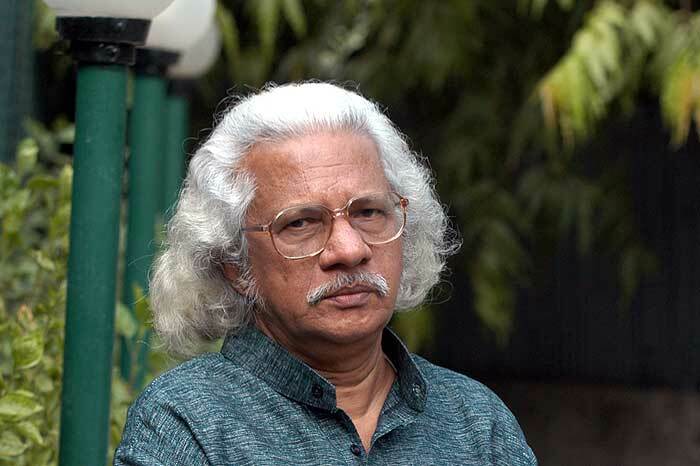 While his method of capturing memories is skillful and unique, what is even more impressive is the universality that he lends to those memories. 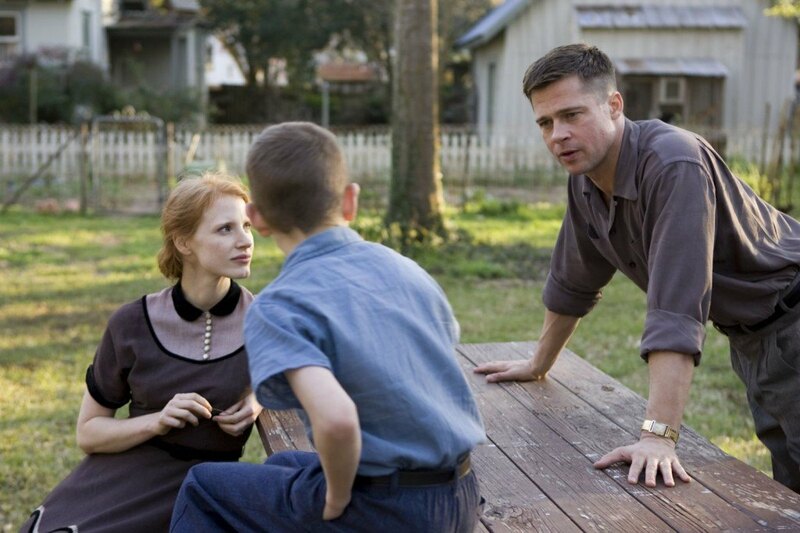 As a result, even though ‘The Tree of Life’ is an American film and depicts an American family, every thinking audience will feel that a part of their own memory is being shared with the world. For instance, in one of the scenes, the eldest son, Jack, asks his mother “Who do you love the most ?”. To which his mother replies “I love you all the same”. Haven’t you asked that question to your mother and got a similar response ? In another scene, about a year old Jack looks at his month old younger brother with a sense of wonder, but soon realizes the baby is getting all his mother’s attention and therefore, starts throwing stuff with jealousy to win back her attention. Haven’t you done the same when you were young. But the universalities just don’t end there. There is universality in the grace, affection and protectiveness of Mrs. O’Brien (Jessica Chastain) towards her sons in a way that every mother feels about her children. There is universality in the way Jack and his brothers play, fight, make-up, play, fight, and make-up again in a way that siblings, everywhere, treat each other. There is universality in the love beneath the sternness that Mr. O’Brien (Brad Pitt) has for his sons in a way that every father tries to hide his affection under the guise of toughness. The first forty minutes of the film is devoted to Malick’s interpretation of God, universe and what it means to be a human. There is full twenty-minutes of utterly jaw-dropping sequence where using the most magnificent visuals of galaxy, planets, ocean, microscopic organisms, dinosaurs and nature, Malick (with his incredible cinematographer Emmaneul Lubezki) delves into origins of universe and evolution of humans. Colorful, imaginative and fantastical, the imagery and the visuals will leave an unforgettable impression on your mind. In fact, every frame of ‘The Tree of Life’ is so meticulously crafted that you can pause any scene and hang that frame on your wall. Quite possibly, it is the most beautifully shot movie ever. But why did Malick so painstakingly created a twenty-minutes sequence about transcendental elements that hardly has much relation to the story — or so it seems ? Well, again, look closer. He certainly seems to have a purpose. Malick, clearly, believes that humans are a product of evolution, and not godly creation — which creates an interesting dichotomy with the climax of the film. It must be Malick’s genius that in spite of being an atheist, I found myself completely immersed in the genuinely fascinating vision of God that he shares with us. It is unimportant whether I agree or disagree with his vision, but I will gladly confess to being evoked and mesmerized by it — and irrespective of your own faith or beliefs, you will be too. It is easy to interpret – or misinterpret – the existence and power of God as per one’s convenience. That convenience often manifests into a skewered opinion or belief, which can quickly become blind faith. As an atheist, I am not exposed to that risk of being guided by blind faith. And even though, unlike me, Malick is a believer, and shares more of a utopian vision of God, he certainly is not the one who believes in or is guided by blind faith either. 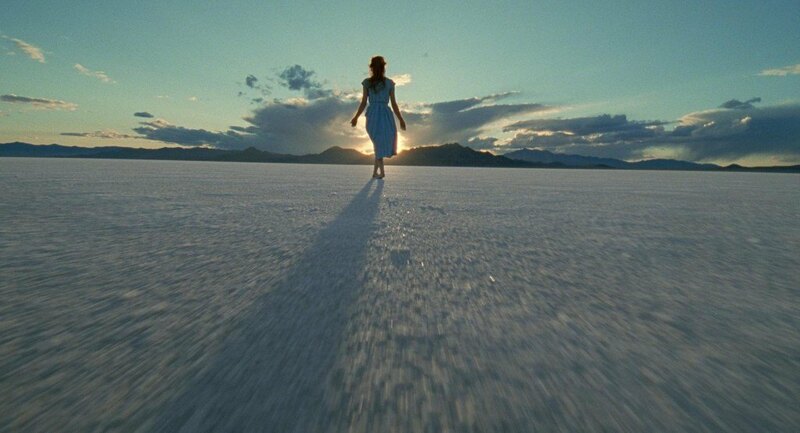 While Malick never questions the existence of God itself, his real sense of wonderment doesn’t arise out of it; rather he rejoices in the magic that life itself is. In an era where God has become a means to prove superiority and an excuse to harm and even kill, ‘The Tree of Life” presents a beautiful, yet reasonable way of looking at God. The climax of the film may leave many befuddled. Though, if you look closely, the ending of the film is an extension of Malick’s optimistic and utopian view of the world and our place in it. In a way, he tries to bring closure to Jack’s inquisitiveness about his own existence and the working of God in his life. Jack, after going through the spiritual journey, realizes that the ending that he perceives to be the end is not the actually the end, but a doorway to a more beautiful world where he can re-unite with those who he had lost. Malick might also be trying to address human mortality here, and how an end to a life doesn’t mean end to a soul. 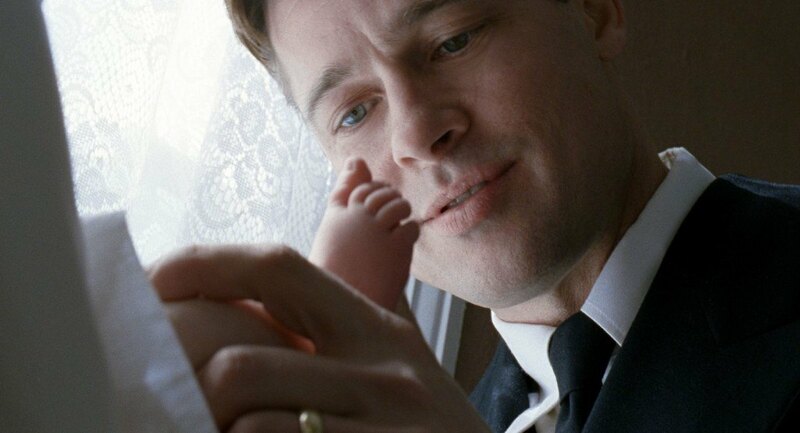 All said and done, ‘The Tree of Life’ is a cinematic poem of extraordinary scope and ambition. It doesn’t just ask its audience to observe, but also, reflect and feel. At its simplest, ‘The Tree of Life’ is a story of the journey of finding oneself. At its most complex, it is a meditation on human life and our place in the grand scheme of things. 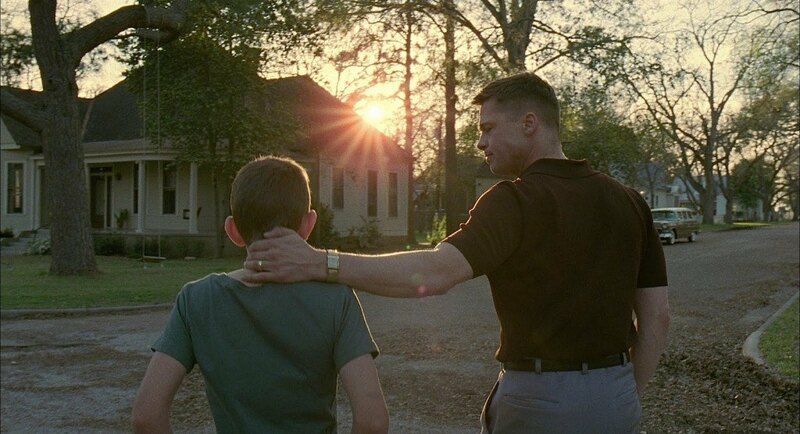 In the end, ‘The Tree of Life’ might change the way you look at life (It changed me). How many films have the power to do that ?